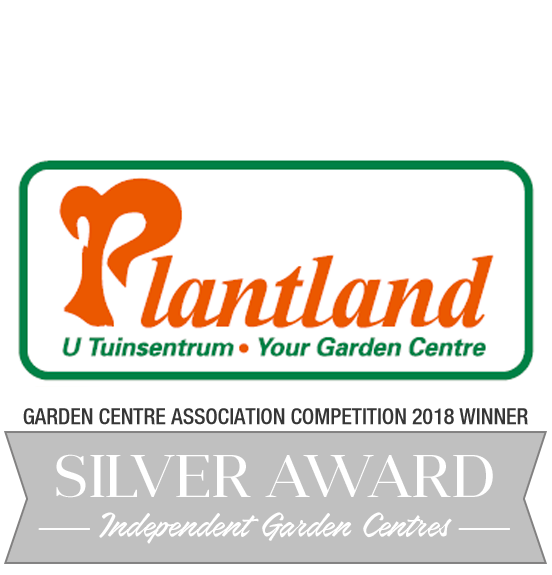 Pay a visit to our award-winning Garden Centres. where You’ll be thrilled at the vast selection of top quality plants, from seedlings to trees, herbs to vegetables. We’ve got it all. For pots of all colours, sizes and statues stretching from the classic roman collection or Contemporary to all your wildlife creatures. Garden tools for all your needs and even food for you garden or something for the petty pests. We have a great range of gardening and garden related products. At Plantland we will help you make your dream garden a reality.